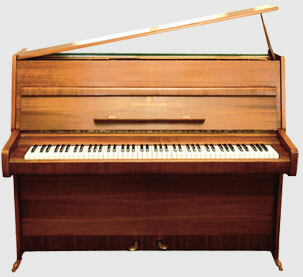 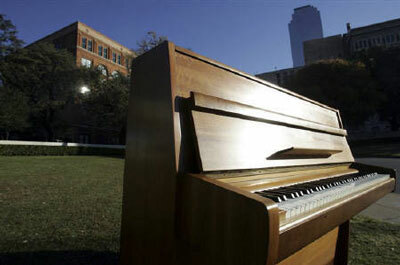 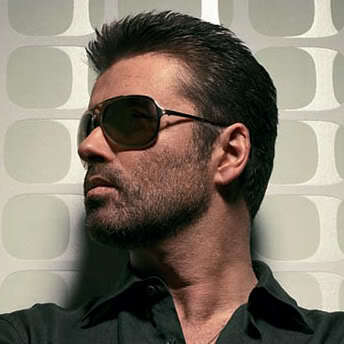 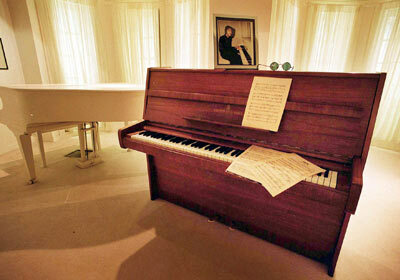 This Steinway Model Z piano on which John Lennon wrote “Imagine” was bought at auction in the year 2000 for £1.45m ($2.1m) by George Michael who outbid fellow stars Robbie Williams and Liam and Noel Gallagher for the famous musical instrument. 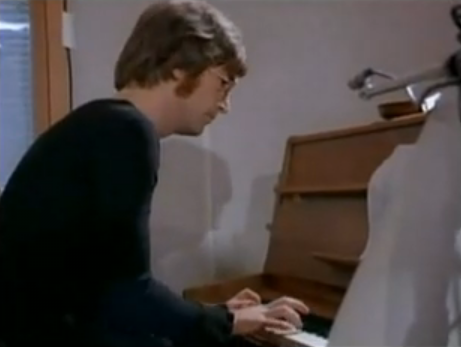 The piano was bought by Lennon in December 1970, and delivered to studios at his home in Tittenhurst Park in Berkshire where he composed and recorded “Imagine” on it, and was filmed playing the song on it for the first time to wife Yoko Ono and the Plastic Ono Band. 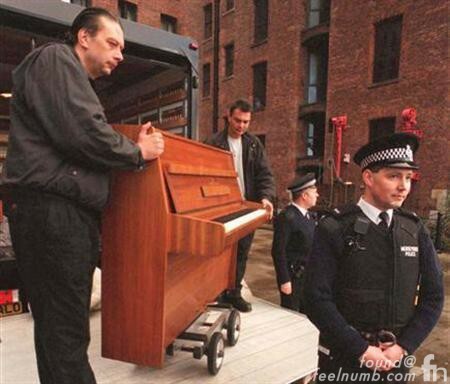 A private British collector had bought the piano in 1992 and loaned it to The Beatles Story Museum in their home town of Liverpool.